Corrosion has an enormous economic impact around the globe, with corrosion costs to the oil and gas industry alone reaching six billion dollars annually. 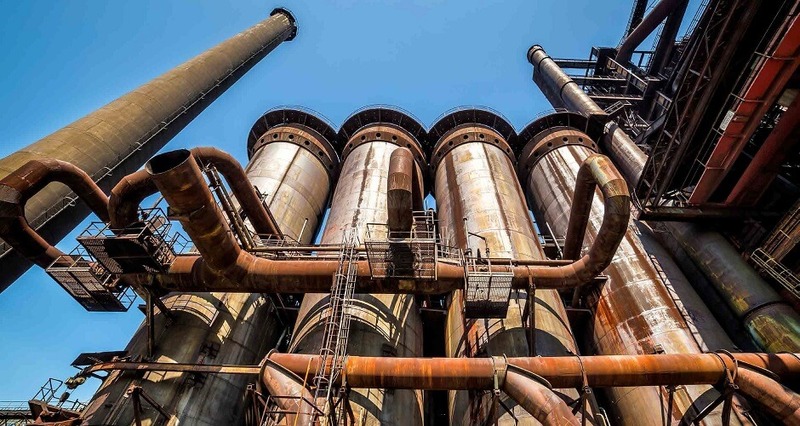 Corrosion-related failures—such as leakages and containment problems—often have consequences to health, safety and the environment, which can compound costs and, in the worst circumstances, even lead to fatalities. To combat corrosion, companies invest substantially in materials and technology, but getting access to up-to-date scientific and engineering information is one of the very best strategies for reducing corrosion risks. To access the complimentary white paper 'Don’t let corrosion put holes in your net gains', please fill in the form below.